The LEP staged the first Greater Lincolnshire Utilities Summit in Lincoln on Tuesday 18th July.  Seventy key figures from business, the utilities sector, national government and local councils came together on Tuesday (18th July) for the first Utilities Summit organised by the Greater Lincolnshire Local Enterprise Partnership. Access to utilities like water, gas and electricity is one of the main issues facing businesses in Greater Lincolnshire, and in some cases development and investment opportunities have been lost because of the poor provision and cost of utilities in some areas. 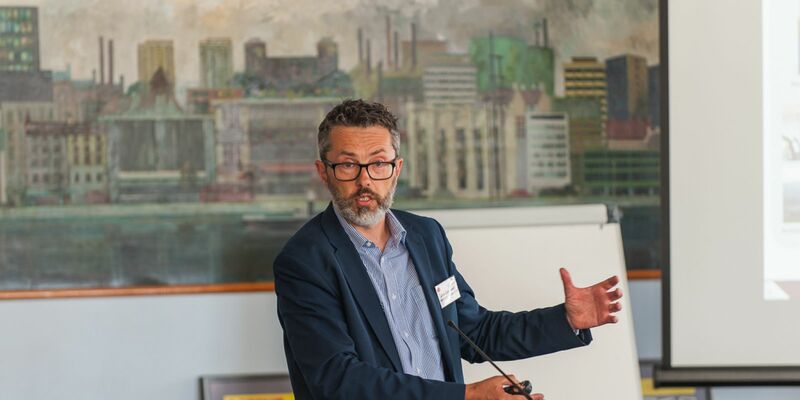 The aim of the summit, held at Lindum Business Park in North Hykeham near Lincoln, was to bring together key players and start a conversation about how the utilities infrastructure can be improved. The summit will also enable delegates to contribute to the utilities study which the Greater Lincolnshire LEP is carrying out in partnership with local authorities. The study will look at the capacity of Greater Lincolnshire’s utilities infrastructure to support existing and future growth over the next 20 years and a report is expected to be published in October. “With the Government shaping its Industrial Strategy over the summer, the Greater Lincolnshire LEP believes a reasonable goal would be a long-term strategy that can accommodate existing growth and future-proof the utilities capacity of areas such as ours,” said Ursula Lidbetter MBE, Chair of the LEP, who also introduced the summit. “We wanted to hear views on utilities from business and to explore what could be the solutions for further investment in provision. The half-day event began with a series of talks by key individuals from the utilities sector, including Ryan Kavanah from Western Power Distribution, Jim Cardwell from Northern Power Grid, Darren Rice from Anglian Water, Stuart Easterbrook from Cadent and Olivia Powis from the regulator Ofgem. Delegates then took part in a breakout session to discuss the issues before feeding back to the rest of the meeting. The event ended with a question and answer panel. Ursula added: “Following on from this summit we would like to present our findings to all Greater Lincolnshire MPs and explore ways in which we could raise the profile of the utilities challenge we are all facing.